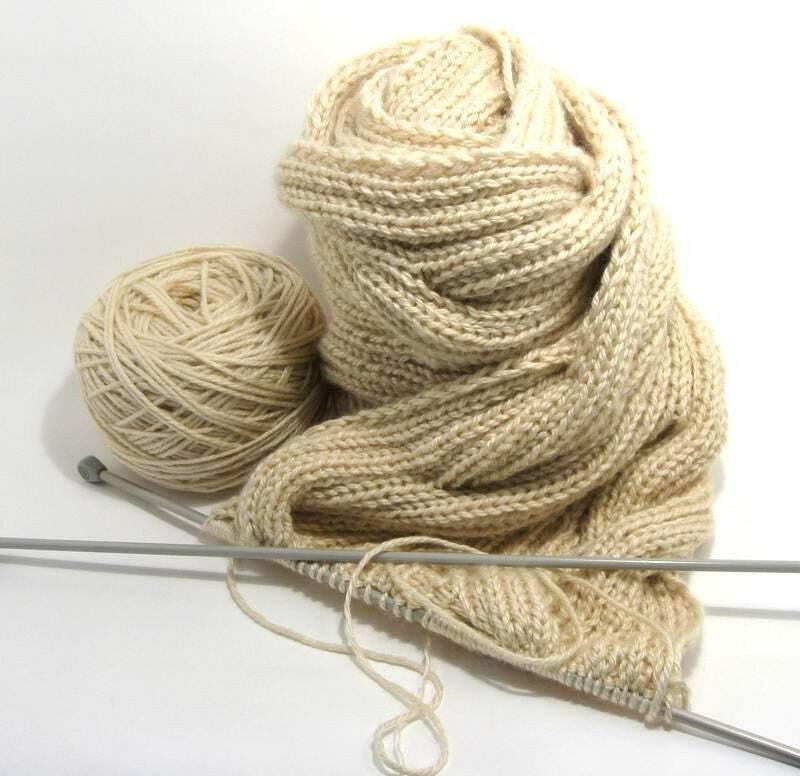 Thank you very much Silvia66 for including our scarf in your wonderful treasury!!! di tutta una vita per me. per me vale ancora così. che porto di dentro di me. lavoro di voce lo sai. 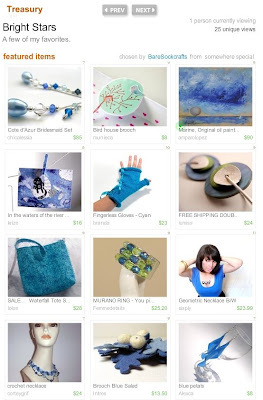 Thank you very much lauraslocumpainted for including our scarf in your wonderful treasury!!! 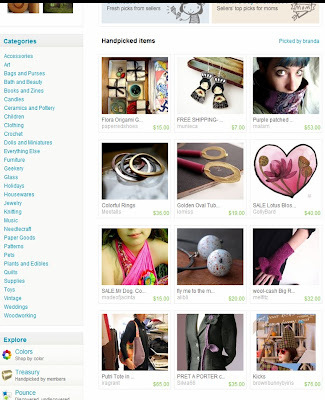 Thank you very much kutz for including our scarf in your wonderful treasury!!! 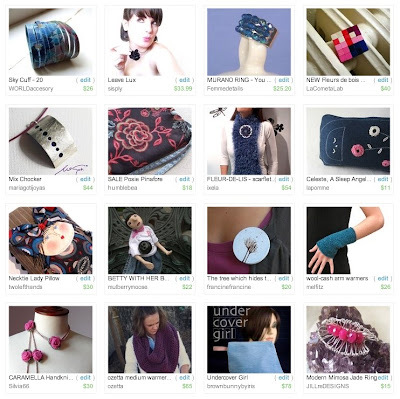 Thank you very much BareSockcrafts for including our fingerless gloves in your wonderful treasury!!! Thank you very much Sigmosaics for including our fingerless gloves in your wonderful treasury west!!! 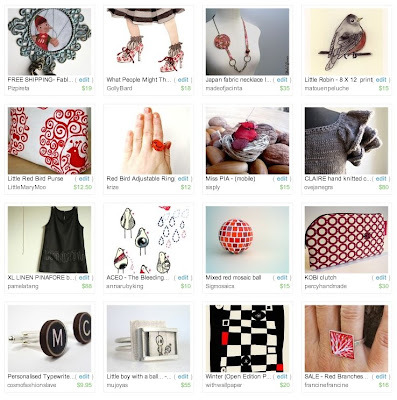 Thank you very much vilte for including our cuff cuff in your wonderful treasury west!!! 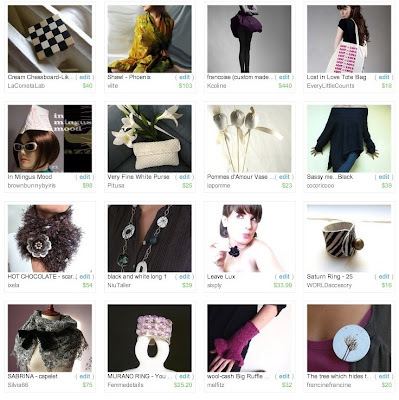 Thank you very much Niu Taller for including our scarf in your wonderful treasury west!!! Thank you LaCometaLab, vilte, Kcoline, EveryLittleCounts, brownbunnybyiris, Pitusa, lapomme, cocoricooo, ixela, Niu Taller, sisply, WORLDaccesory, Silvia66, Femmedetails, melfitz, francinefrancine!! 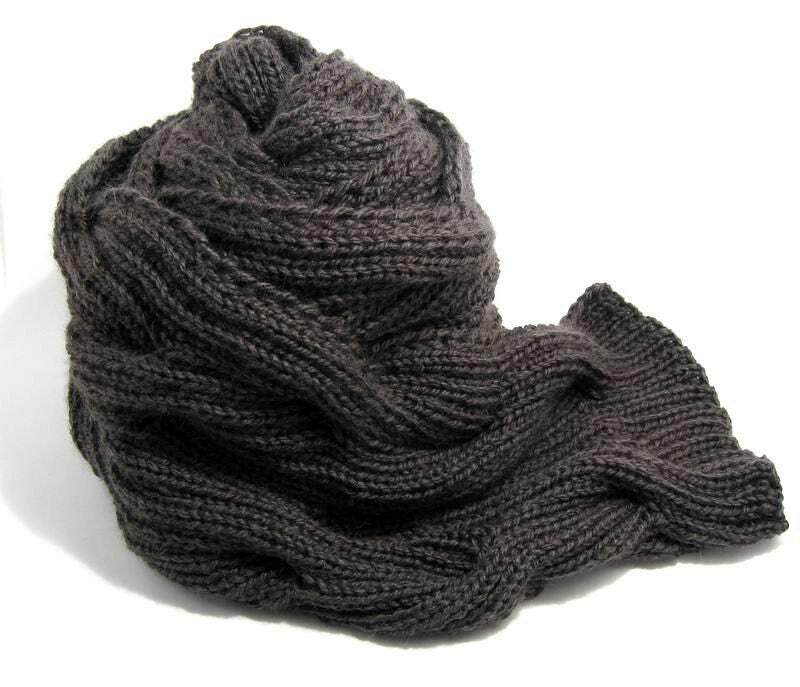 Modern and classic at the same time scarf hand-knitted in pure merino wool. A garment very soft, warm, light and very wearable. A finished model is available in our store. 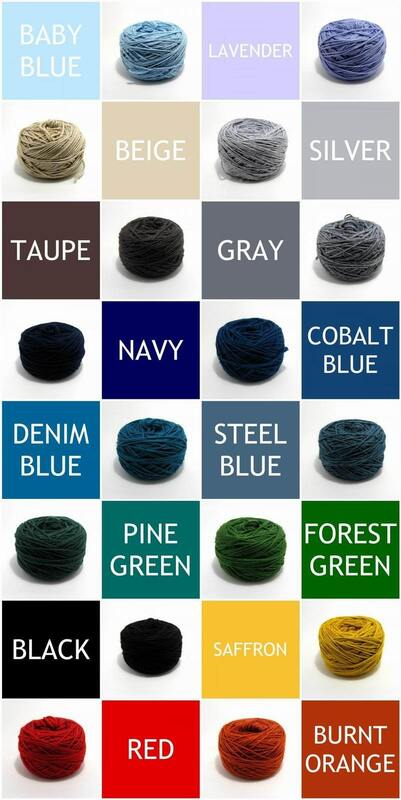 We knit this item to order and there are available 16 colors of Merino wool to choose: lavender, baby blue, beige, silver, taupe, gray, navy, cobalt blue, denim blue, steel blue, pine green, forest green, black, saffron, burnt orange and red. 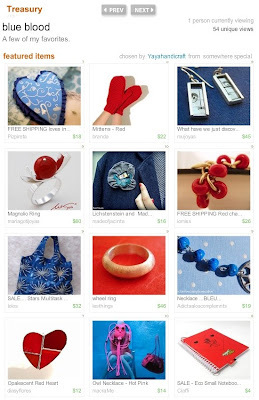 Thank you WORLDaccesory, sisply, Femmedetails, LaCometaLab, mariagotijoyas, humblebea, ixela, lapomme, twolefthands, mulberrymoose, francinefrancine, melfitz, Silvia66, ozetta, brownbunnybyiris, JILLreDESIGNS!! 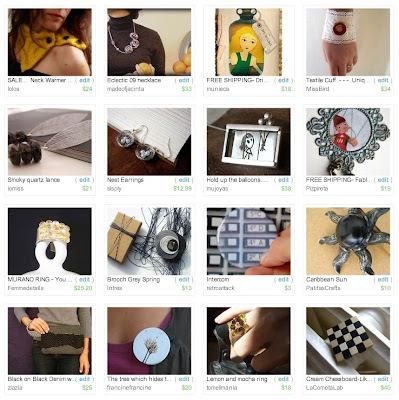 Thank you very much LaCometaLab for including our cuff cuff in your wonderful treasury west!!! 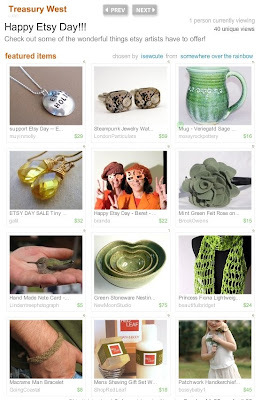 Thank you so much mulberrymoose for including our beret in your wonderful treasury west!!! 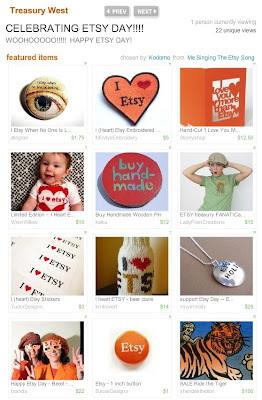 Thank you so much LaBestia for including our beret in your wonderful Happy Etsy Day treasury west!!! 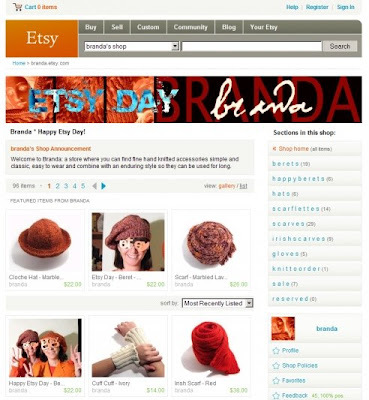 Thank you so much Yayahandicraft for including our beret in your wonderful Happy Etsy Day treasury west!!! 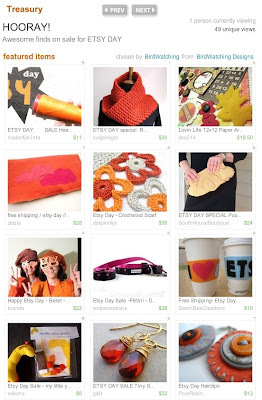 Thank you so much Kodomo for including our beret in your wonderful Happy Etsy Day treasury west!!! All through the day and night! And lots of things to find! So many it will blow your mind! And really nothing co-o-ould replaaaceee it! A necklace, and some vintage gloves! why, oh why, don't yoooouuu?!!! 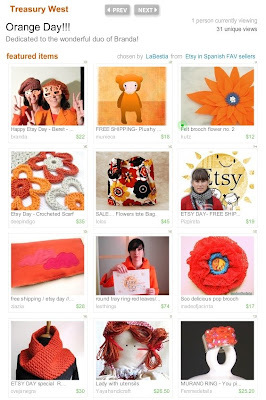 Thank you so much madeofjacinta for including our beret in your wonderful Happy Etsy Day treasury west!!! 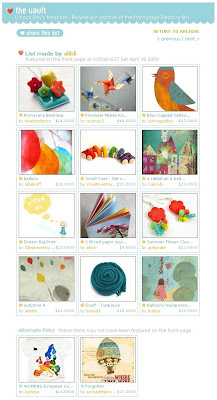 Thank you so much theBeadAerie for including our scarflette in your wonderful treasury west!!! 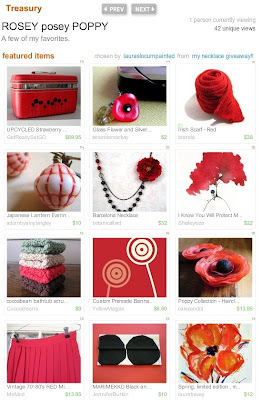 Thank you so much isewcute for including our beret in your wonderful treasury west!!! 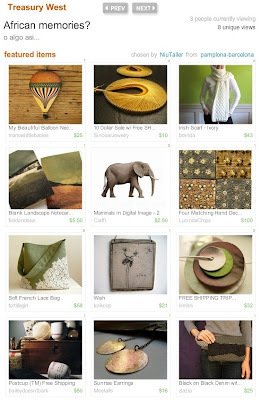 Thank you so much lolos for including our scarf in your wonderful treasury west!!! 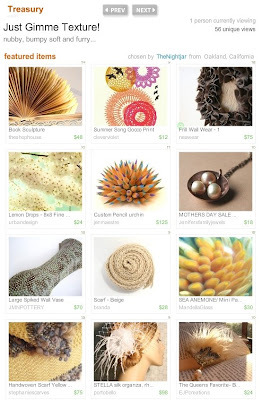 Thank you so much mariagotijoyas for including our scarf in your wonderful treasury west!!! 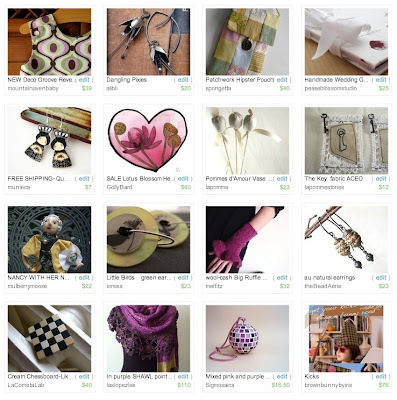 Thank you so much Yayahandicraft for including our mittens in your wonderful treasury!!! Thank you so much TheNightjar for including our scarf in your wonderful treasury!!! 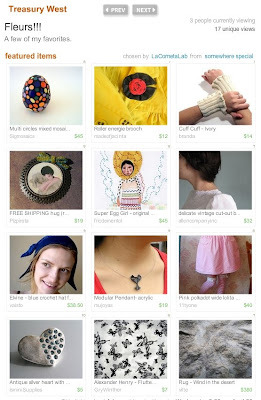 Thank you so much birdwatching for including our beret in your wonderful treasury!!! Thank you so much mariagotijoyas for including our scarf in your wonderful treasury!!! Thank you lesthings, ovejanegra, madeofjacinta, CNadine, mafemaria, Yayahandicraft, ziazia, chicalessia, isewcute, Pizpireta, mariagotijoyas, krize, Femmedetails, lolos, Baresockcrafts, michelemaule!!! And the 04/24: Etsy Day arrived! 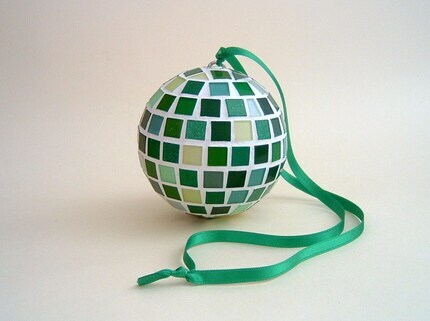 We have prepared a lot of things to celebrate this wonderful day. The first thing we offer just today a 20% OFF in all the items (as PayPal refund). 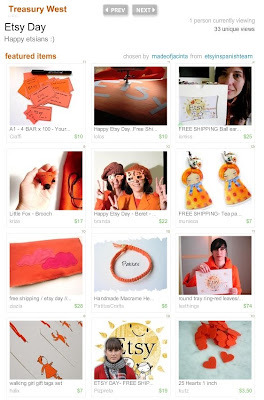 Also we have dressed our store for the wonderful event with a new orange header and avatar. We prepare two Etsy glasses and we take ourselves some photos. Aren't they so funny? 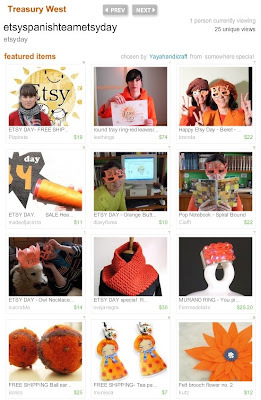 Have a nice Etsy Day! Our team Etsy in Spanish also is working for the event: in our blog and the wonderful banner. 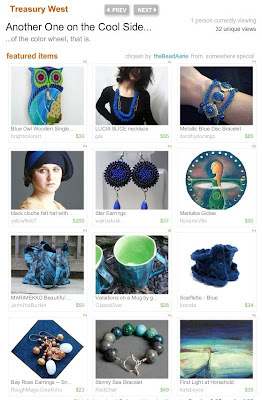 Thank you so much mujoyas for including our scarf in your wonderful treasury west!!! 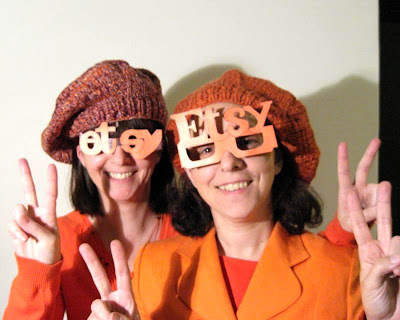 Next April 24th was declarated the Etsy Day: a special day for promoting Etsy. 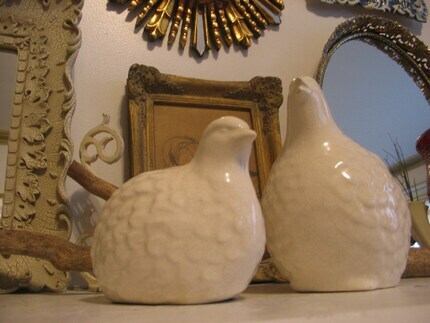 You can find all the details in The Storque post. Thank you Pizpireta, GollyBard, madeofjacinta, matouenpeluche, LittleMaryMoo, krize, sisply, ovejanegra, pamelatang, annarubyking, Sigmosaics, percyhandmade, cosmofashionslave, mujoyas, whitwallpaper, francinefrancine!! 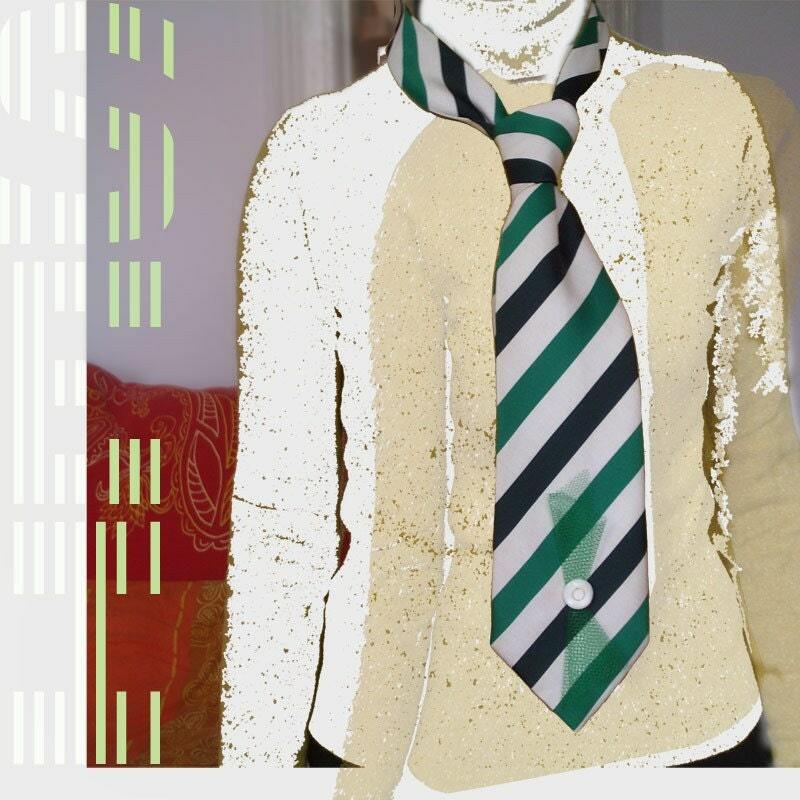 Your doctor tell me you can't get cold next winter so... why not keep warm your neck with this wonderful scarf? Photos can't show haw beautiful and warm is. It's a hand knitted scarf, with a very intricate cable design in the pure Irish style. 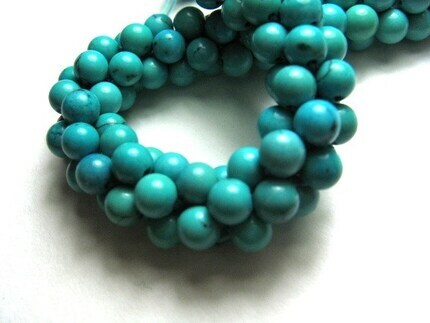 Could be wear for men and women of every age and wear with any kind of coat. Our clothes can be used directly on the skin, even those sensitive to wool, as it produces no itching or irritation. 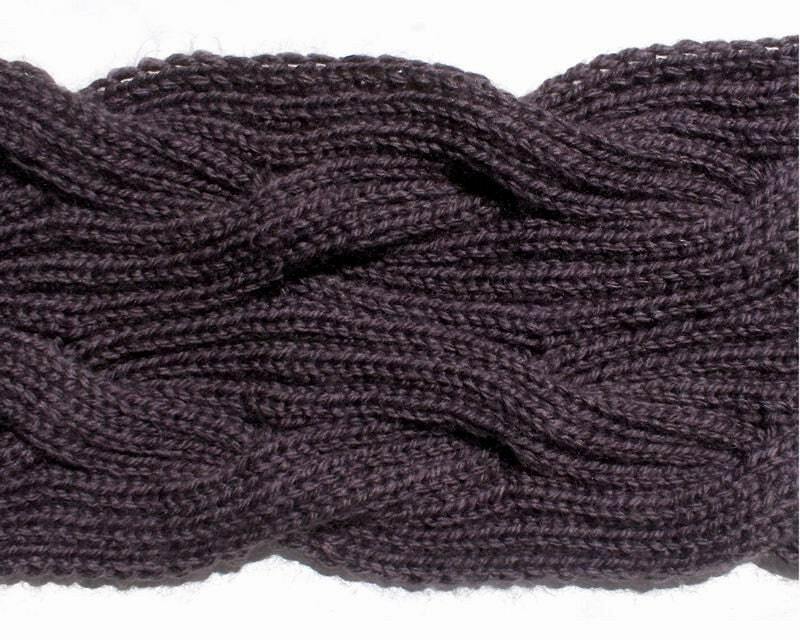 Fine acrylic wool blend yarn: red. Thank you so much Adictaaloscomplemnts for including our scarflette in your wonderful treasury west!!! Thank you so much moonovermaize for including our scarf in your wonderful treasury west!!! Thank you so much brownbunnybyiris for including our Scarf - Marbled Brown in your wonderful treasury west!! 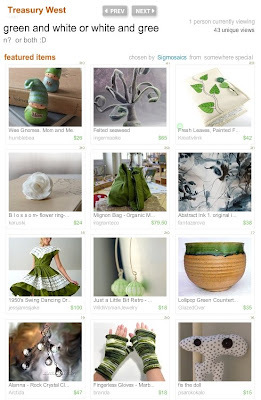 Thank you so much anakim for including our beret-green in your wonderful treasury!!! Thank you so much GEOmetricSTYLE for including our scarf in your wonderful treasury!!! 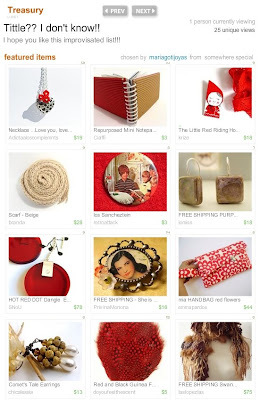 Thank you so much brownbunnybyiris for including our beret - ivory in your wonderful treasury!!! 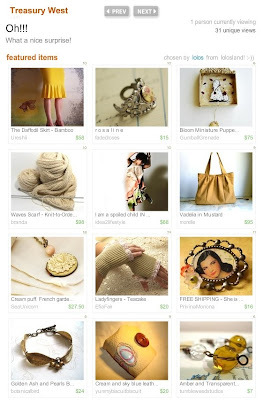 Thank you so much GollyBard for including our Scarflette - Mustard in your wonderful treasury!!! Thank you lolos, madeofjacinta, munieca, MissBird, iomiss, sisply, mujoyas, Pizpireta, Femmedetails, Intres, retroattack, PatitasCrafts, ziazia, francinefrancine, tomelimania, LaCometaLab!! 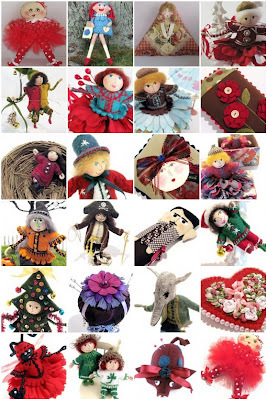 On April 16th Liz celebrate her two first years of twolefthands on Etsy with her wonderful creations which remember us every holiday of the year. Congratulations dear Liz! Thank you very much alibli! 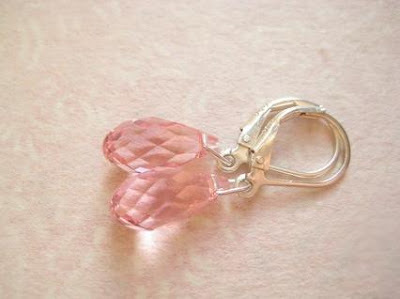 Thank you so much brownbunnybyiris for including our gloves in your wonderful treasury west!!! 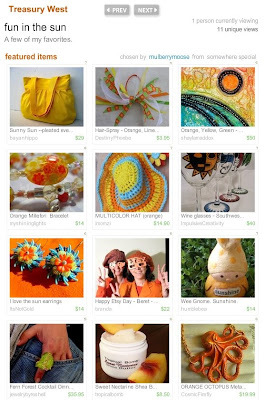 Thank you so much Silvia66 for including our scarf in your wonderful treasury west!!! 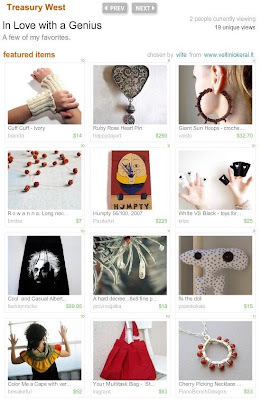 Thank you so much mujoyas for including our scarflette in your wonderful treasury west!!! 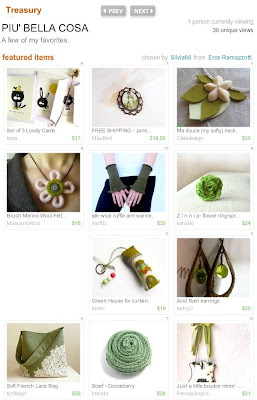 Thank you so much PatitasCrafts for including our scarf in your wonderful treasury!!! 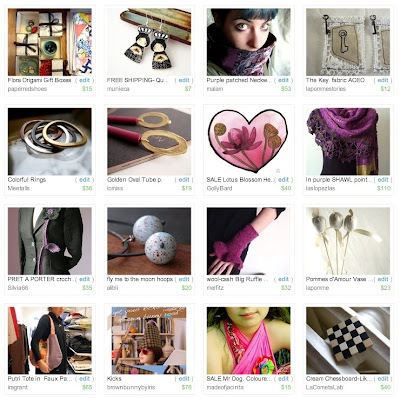 Thank you so much Tinkerhatch for including our scarf in your wonderful treasury!!! 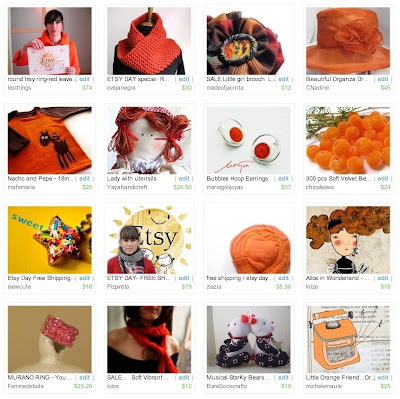 Thank you so much madeofjacinta for including our happy beret in your wonderful treasury!!! 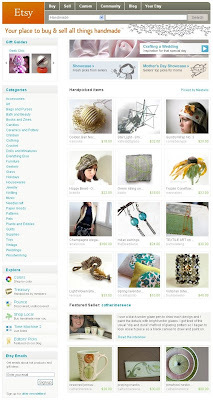 Thank you so much Meetalls for including our happy beret in your wonderful treasury!!! 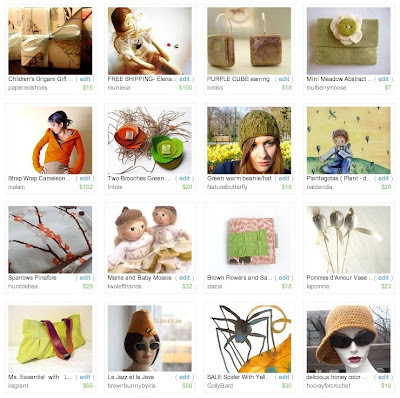 Thank you so much ixela for including our happy beret in your wonderful treasury!!! Thank you so much GlazedOver for including our scarf in your wonderful treasury west!!! 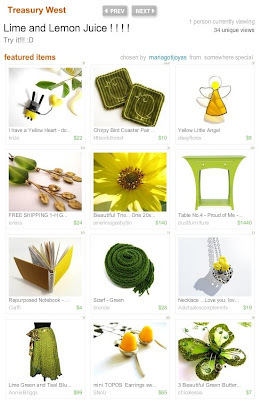 Thank you alibli for including us in your wonderful treasury west!!! We are so happy as our Treasury Jacinta's dream went to front page. 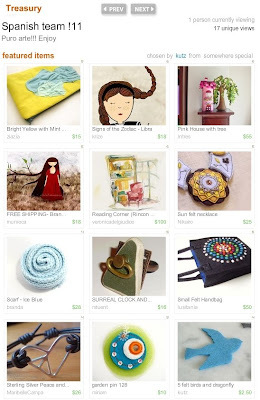 Thank you so much Intres for including our scarf in your wonderful treasury!!! Thank you mountainavenbaby, alibli, spongetta, munieca, GollyBard, lapomme, mulberrymoose, iomiss, melfitz, LaCometaLab, laslopezlas, Sigmosaics, peaseblossostudio, lapommestories, theBeadAerie, brownbunnybyiris!! 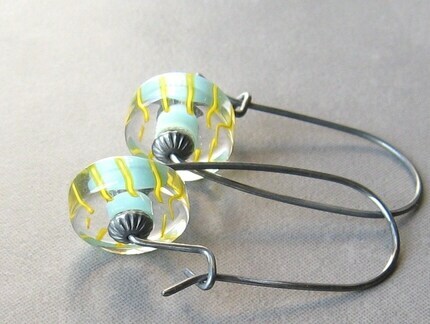 Thank you for featured our items in your wonderful treasuries!! !